Narrowing down what Sarah (FDR) does best can prove to be a difficult exercise. 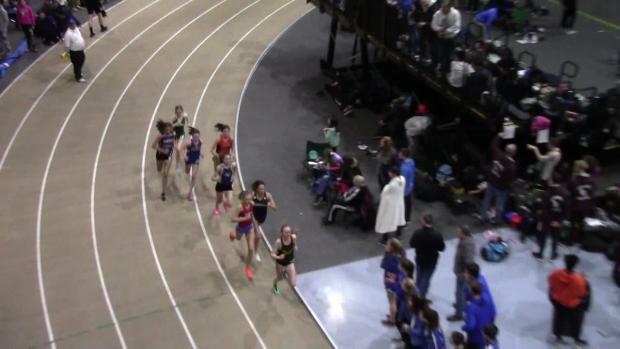 The FDR-Hyde Park junior is currently ranked in the top-15 nationally in six events during the indoor track season. Throw in the fact that she holds the New York State sophomore record for the 2000m steeplechase, a mark she set last June, and the argument gets a bit more complicated. 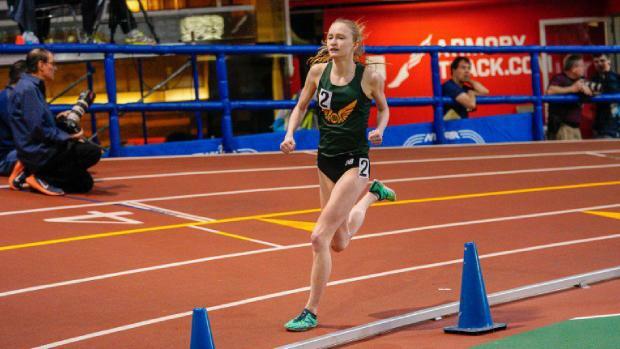 Trainor holds national rankings (as of Jan. 26) in the 2-mile (2nd, 10:38.97), the 1,500m (6th, 4:34.25), the 600 (13th, 1:35.27), the 1,000 (3rd, 2:48.81) and the 3K (14th, 10:07.84) but it will be the mile, where she is ranked third (4:52.65), that she will be running the mile in next month's NYRR Millrose Games (Feb. 9). Figuring out which event is her best is a wonderful problem to have if your Trainor or Brian Halling, her coach at FDR. Both, however, are in agreement when discussing what they believe to be her best events - the 1,000 indoors and the steeplechase in the spring. 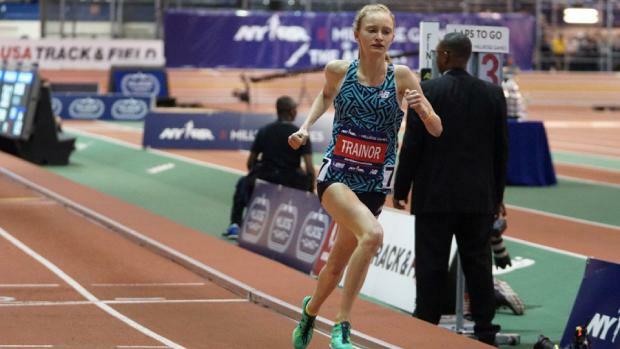 Yet it was the mile for which she is a Millrose qualifier and that has Trainor thrilled. "It's going to be different and there is going to be good competition," said Trainer, who ran a personal record in the Millrose Trial [4:52.65] earlier this month to qualify. "The atmosphere is going to be different. It's such a big meet and I am really excited for that. I want to get a good PR." Halling views Trainor's efforts in the mile and the 1,000 through the same lens and believes that she has the ability to put on another big show. 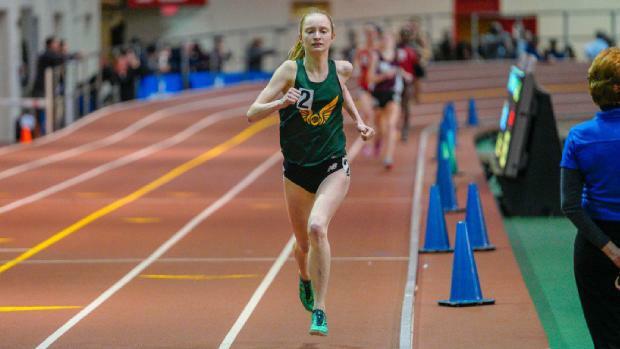 Trainor ran a personal-record 2:48.81 in the 1000m on Jan. 26 to finish second in the Dr. Sander Columbia Challenge. 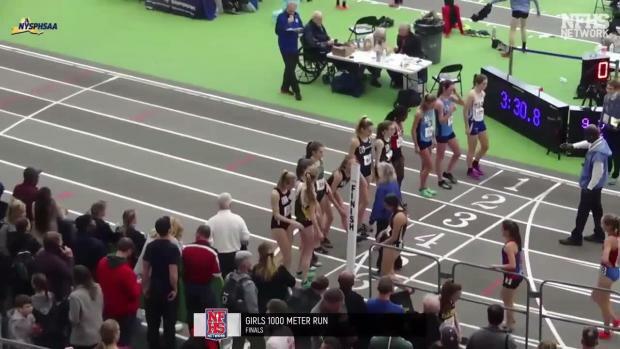 The time is third-best in the country behind North Rockland's (NY) Katelyn Tuohy (2:48.77) and Chandler's (AZ) Morgan Foster (2:48.10). 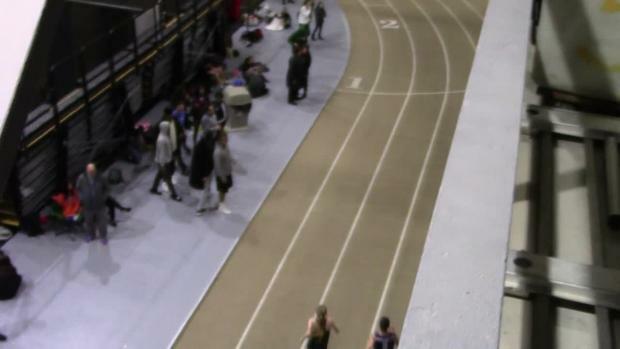 Athing Mu, the top-ranked 1,000 runner in the country, captured the event in the Dr. Sander, running 2:44.43, the third-fastest US girls' high school time ever. "I am very proud of her [Trainor]," Halling said. "She was right with Mu until the last lap and really ran tough. "Sarah is a great mile athlete and I think there are a lot of similarities between the two (mile and 1,000) events. She knows she can hang back and kick and she's able to adjust on the fly. 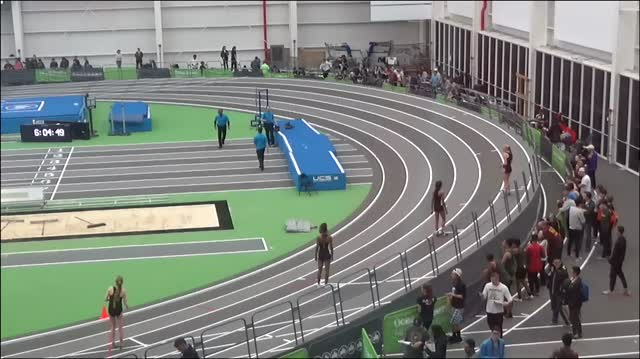 Depending on how the Millrose race is run, I think she can do better than she has already done. I'm looking forward to that race as well. She ran Millrose last year [eighth in the mile] and we were happy with her performance. 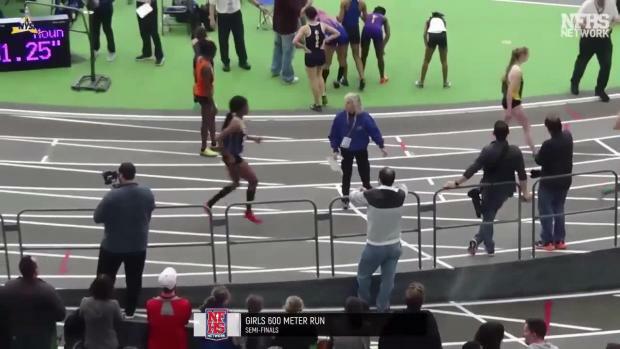 She stepped on the rail halfway through the race and at one point she was dead last." The experience of running in last year's event will likely help Trainor. 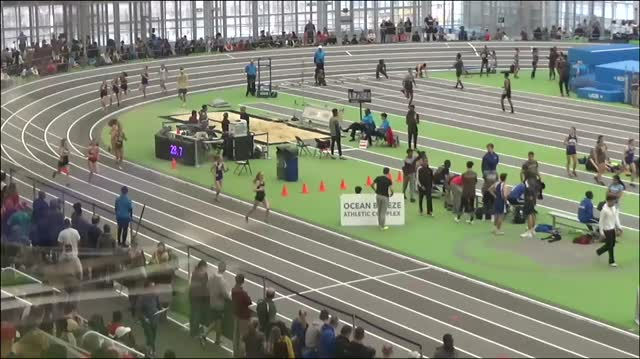 What may prove to be detrimental, however, is the fact that FDR has its league championship meet the day before the Millrose Games. Running on back-to-back days could be problematic but Trainor has been preparing. 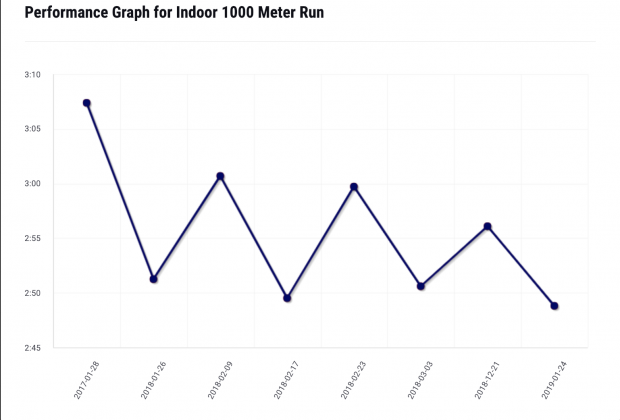 She has been focusing on long runs on the days following meets during the last month in an effort to get ready for Millrose. "I've been going back-to-back and it's been going alright," Trainor said. "But my legs hurt after meets and I don't want to run. I just want to take the day off." Taking a day off, however, isn't an option for Trainor. Her goals for the rest of the winter season don't lend to taking time off. 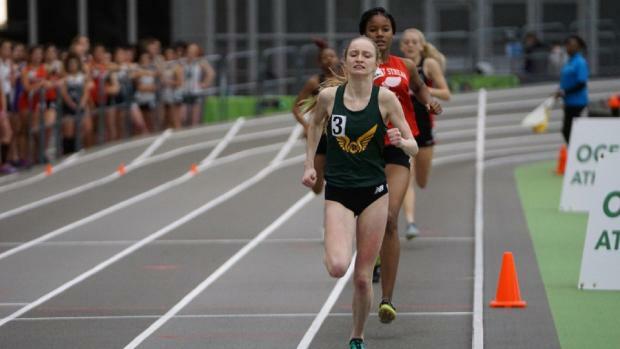 She wants to be a state champion and an All-American, the latter of which will be come if she places in the top six of an event at the New Balance Nationals in March. "I didn't make it last year, but I will this year," she said. It remains to be seen in what event she would earn that All-American status. Trainor has plenty of options on the table, though, and narrowing it down could prove to be a difficult, though pleasant, exercise.